Highly qualified & respected within the Industry, with over 25 years of experience Fiona prides herself on her level of service which reflects the consistent results that she has achieved. Born and bred in Whyalla, she knows and understands the local market. She believes that personal, professional service is of utmost importance and she prides herself on achieving the best possible results for her many clients. In December 2008, she along with longstanding colleague, Gregg Utting became Directors of Blights Real Estate Pty Ltd; which has been operating since 1902. Together with their Managing Director, Chris Keane they operate offices in Whyalla, Port Pirie, Kadina and service Laura & Port Broughton areas. 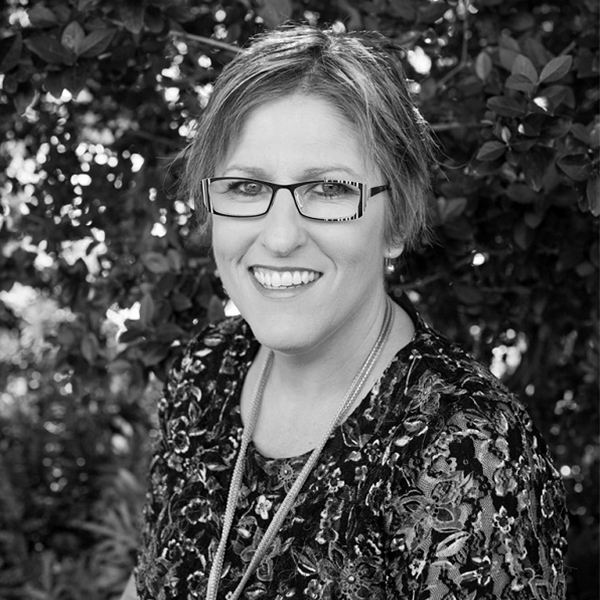 If you are considering buying or selling real estate in Whyalla - call Fiona on 0417 829 249 or office 8645 3111. A PROUD SUPPORTER OF RONALD MCDONALD HOUSE ADELAIDE. “HELP ME HELP OTHERS"